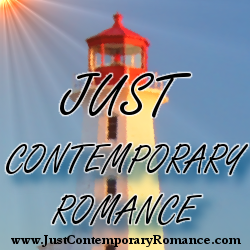 Thanks so much Just Contemporary Romance for having me on your blog! Here’s the opening of Brazilian Surrender, my steamy romance with a dash of suspense to keep readers on their toes. She squared her shoulders and walked across the hardwood floor like she didn’t feel nervous about the whole thing. Each book in the Brazilians series is STANDALONE.